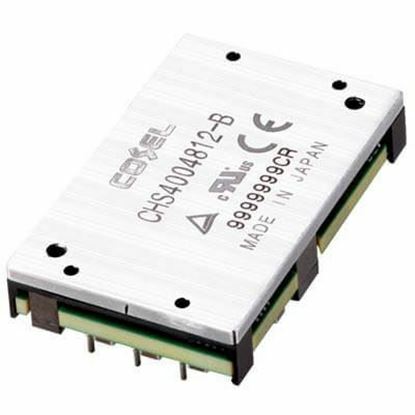 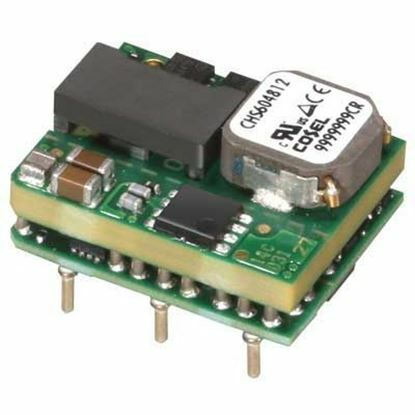 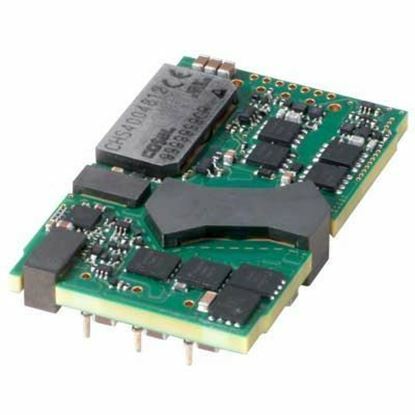 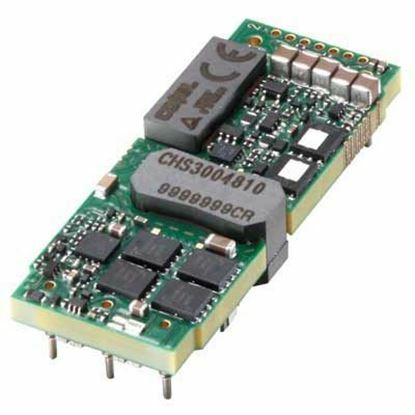 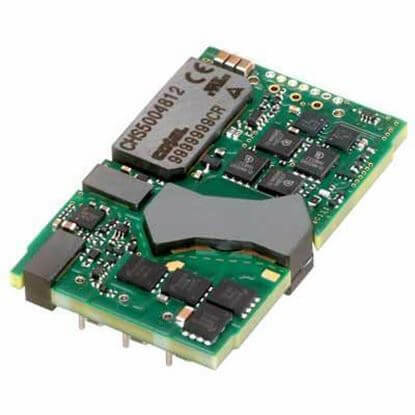 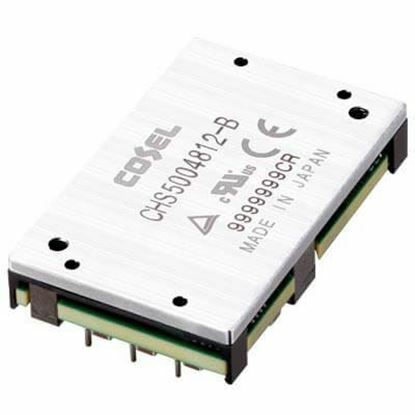 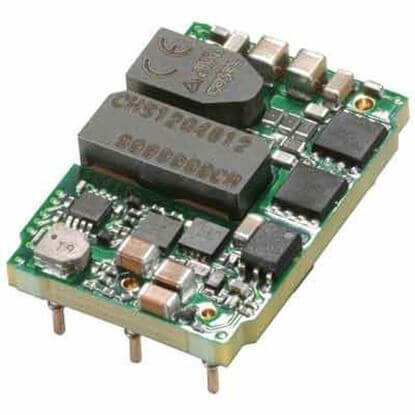 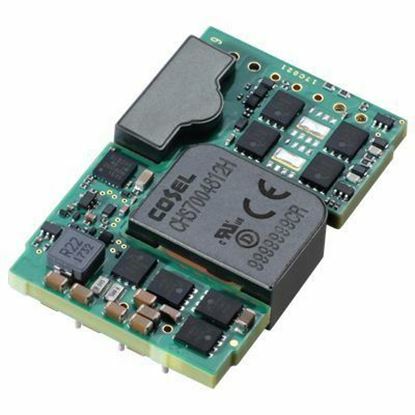 The industry's finest DIP package DC/DC converters are available for immeidate shipment. 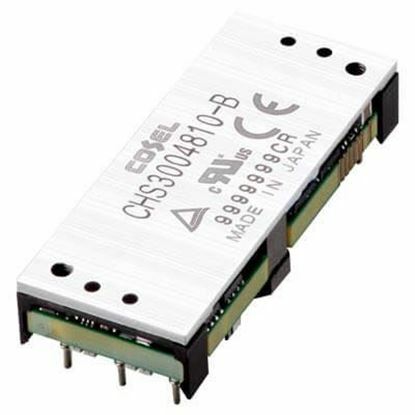 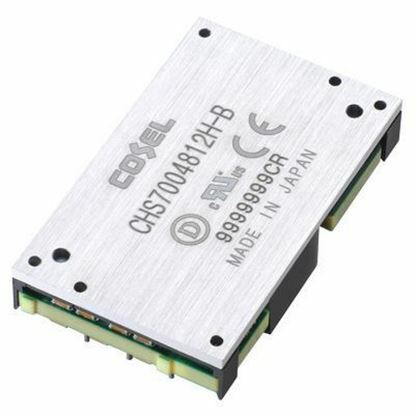 Industry standard pinouts and premium high performance DC/DC Converters. 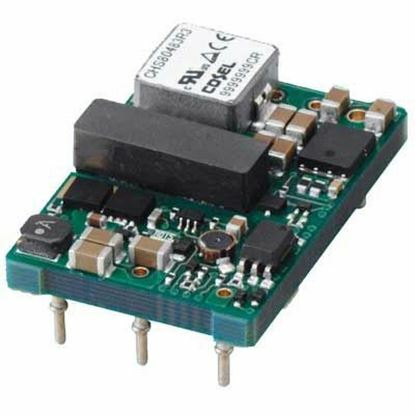 Standard DIP package solutions range 1 to 120 Watts. 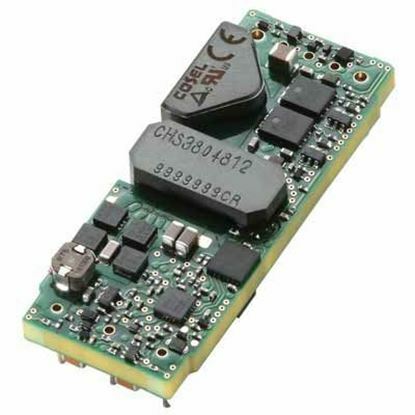 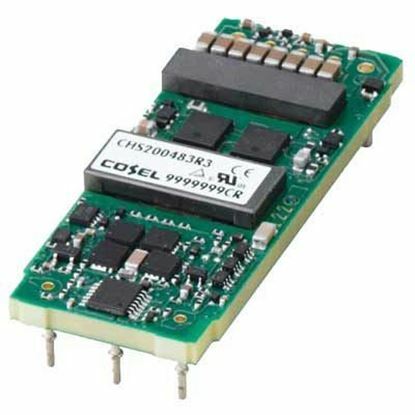 Call us today for expert assistance in selecting the ideal DC/DC converter. 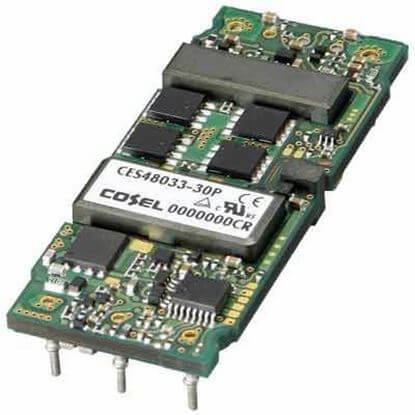 Our telephone number is 1-888-612-9514.